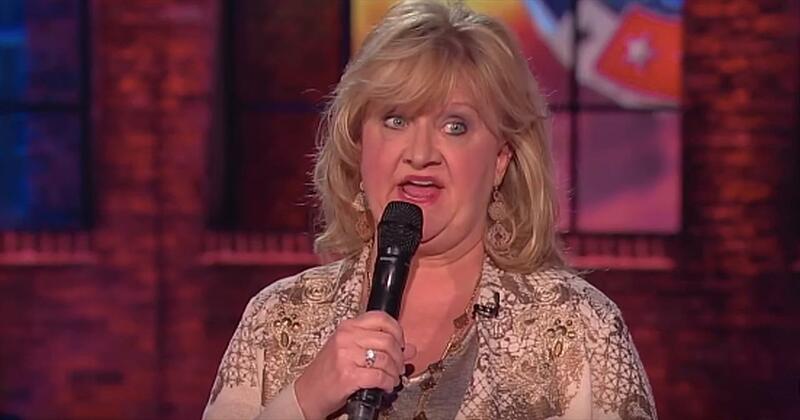 mmy® -nominated and best-selling comedian Chonda Pierce or “the country comic” as Billboard Magazine dubbed her, has been making audiences laugh for more than two decades with her winning combination of fierce wit and southern charm. Pierce is fresh off an incredible year after debuting her movie “Chonda Pierce: Laughing In The Dark,” to rave reviews from audiences and critics alike. The limited engagement documentary-style film was so well received that it was brought back for a very special encore performance and in total was viewed by nearly 100,000 people over the course of just two nights. A stand-up comedian, television hostess, author and now actress, Pierce has channeled her life experiences into positivity, bringing laughter to audiences around the country. As the RIAA’s best-selling female comedian, her hilarious take on life is easily relatable as she publicly opens up to her listeners about times of darkness and depression in her own life, drawing humor and good from every situation. In October 2015, Pierce took her humor to the big screen with her first film “Chonda Pierce: Laughing In The Dark,” based on her personal struggle to overcome depression. The film is a behind-the-scenes journal chronicling Pierce’s downward spiral dealing with the devastating loss of her mother, an estranged daughter and the tragedy of her husband’s battle with alcoholism and subsequent death, all over the course of three years. Yet she remarkably makes her way through the adversity, heart-wrenching loss and her own depression with the gift of humor! Pierce made the film in hopes it would serve as a vehicle to inspire others who may be hitting points of darkness and depression in their lives. 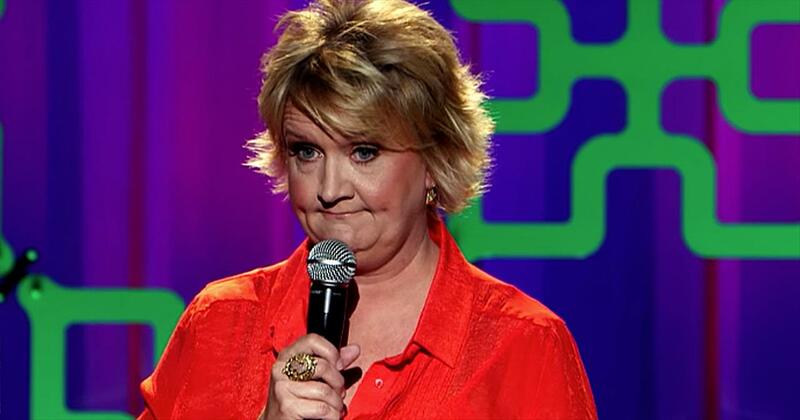 “Chonda Pierce: Laughing In The Dark” opened October 27, 2015 at 500 theaters throughout the country for a one-night special event and was so incredibly popular, it returned to nearly 800 theatres for an additional one-night encore showing. The film topped charts and competed with some of the year’s biggest films. The DVD and digital versions will debut on April 5, 2016 and will be available nationwide. Pierce got her start working at Opryland Theme Park in Nashville where she performed as “Grand Ole Opry” star Minnie Pearl. 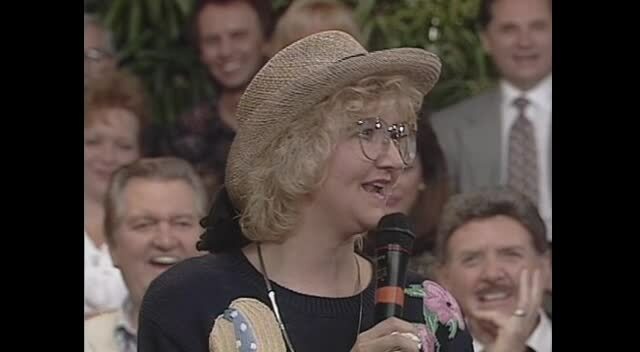 Pierce recalls being a terrible dancer and being told by her boss to “find a new talent.” In order to keep her job, she memorized three pages of jokes from Grinders Switch, TN and went on to impersonate Minnie Pearl for six years. While Pierce enjoyed singing and dancing, it was at this time that she truly fell in love with her craft. After deciding to pursue comedy fulltime, she recorded “Second Row, Piano Side,” a collection drawing material from her childhood growing up as the daughter of a preacher in South Carolina. Pierce’s material resonated with people from all walks of life, and she credits her southern upbringing both for her warped sense of humor and her solid roots. From there, Pierce turned her gift of storytelling into a successful comedic career, selling more comic albums than any other female comedian. In addition to her 10 successful albums to date, she has also authored eight books, most recently “Laughing In The Dark” (Simon&Schuster/Howard), the inspiration for her upcoming film, and appears at venues big and small throughout the United States making audiences laugh with her ability to find the positivity in any situation. Pierce received five Daytime Emmy® nominations for her work co-hosting talk show “Aspiring Women” on the Total Living Network and her first television special, “This Ain’t Prettyville!” on CMT (Country Music Television). She is ranked amongst Pollstar.com’s top-selling live performers and five of her DVD’s have been certified Gold by the RIAA, signifying sales of more than 50,000 units, and three have been certified Platinum, signifying sales of more than 100,000 units. In addition to her comedic work, Pierce has used her success to help others, and in 2006 founded Branches Recovery Center, which offers counseling and treatment to those with depression, anxiety, addiction, regardless of their ability to pay. She has also raised several million dollars for international relief organizations Compassion International, WorldVision, Food for the Hungry and Feed The Children. Today, as the RIAA’s best-selling female comedian, Pierce continues to bring the laughs with her unique blend of music and comedy. Christian comedian Chonda Pierce shares her thoughts on using Facebook along with her teenage son. Chonda is known for being candid in her standup routines. She says what she wants and isn't afraid to take on the tough topics. Well, evidently those thoughts and opinions also transfer over to her social media. Today, this funny lady is talking about Facebook and just how strange it can be. First, it’s all about getting people to ‘like’ you and your posts. She even mentions something about ‘poking.’ But when the topic of conversation turns to her 17-year-old son, I was laughing out loud. Chonda’s son wanted his own Facebook page, so one day she decided to log on and see what he was up to. That’s when she discovered that she could not see any of his profile. Her son had defriended and blocked her. We all know this comedian wasn’t going to let that slide so she marched right up to his room and said, “How do you defriend your own mother?” She went on an elaborate rant about how she had given birth to him and been there his entire life. But her son’s response stopped her right in her tracks. I admit, I was laughing really hard at this one. If you’re a part of social media, you know exactly where both Chonda and her son are coming from. But don’t worry too much, we all know that Chonda got the last word in. Has anyone else had to deal with a situation like this? 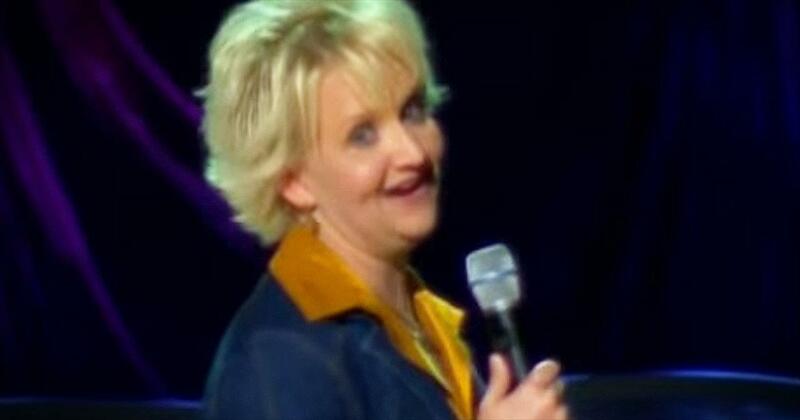 Watch chonda pierce music videos free online! 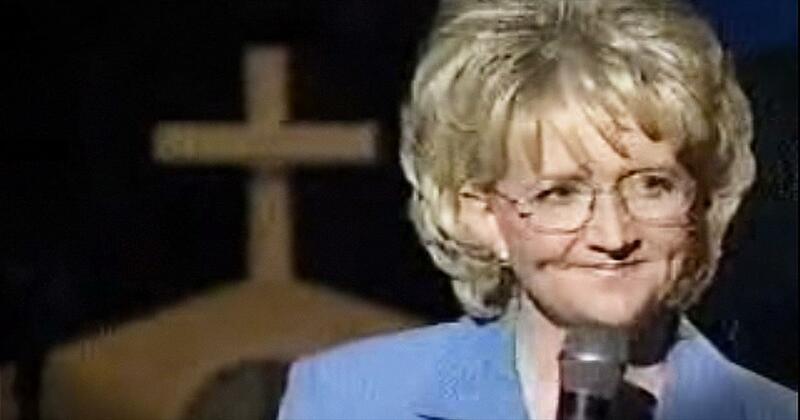 Godtube.com also provides videos with chonda pierce lyrics, singles, album information and reviews. Whether you're looking for an inspirational and encouraging song for your quiet time with God or an upbeat song to praise Jesus, Godtube.com offers the largest online database of Christian music artists!